Michael Carter, Superintendent , School & Community Partnerships: Michael Carter assumed the position of superintendent of the newly created Division of School and Community Partnerships on October 1, 2012. He has responsibility for developing and maintaining strong relationships for Sinclair’s K-12 and community partners. Michael is also responsible for developing increased early college credit options for high school students in the region, as well as collaborating with other Sinclair divisions to increase the yield rate of high school seniors who enroll at Sinclair upon graduation. 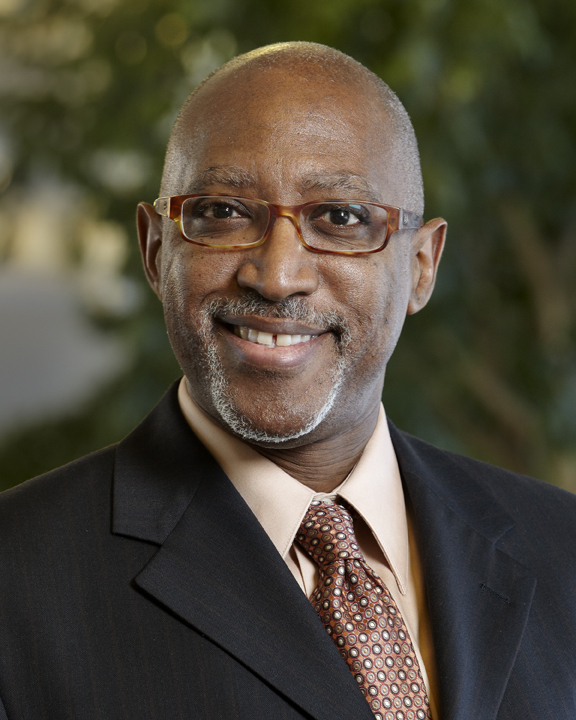 Michael served as Senior Vice President from 2010 – 2012, Senior Director of High School Linkages from 2007 to April 2010, and also served as director of the Fast Forward Center. He has worked with the Center since its inception in 2001. The Fast Forward Center is recognized as a national model in dropout recovery. In 2010, Michael was awarded NDPC’s Crystal Star Distinguished Leadership and Service Award of Excellence in Dropout Recovery, Intervention, and Prevention. A former public school teacher, administrator and coach, he has over 30 years of experience working with youth. Michael holds a BA from Wittenberg University and a master’s of science degree in education from Wright State University.